Day 288: Iced New Orleans from Blue Bottle. 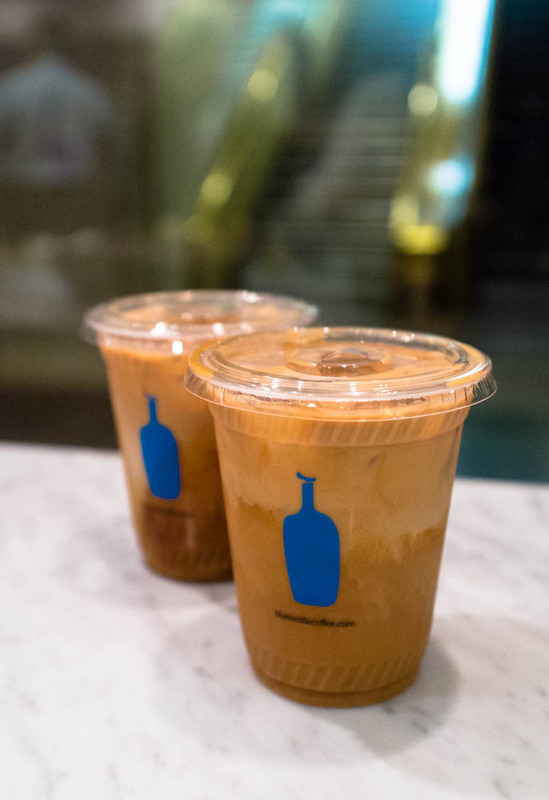 The unusually warm weather this week had me craving a cup of the iced New Orleans from Blue Bottle. The hickory wood soaked cold brew was just what I wanted for an afternoon break. Day 289: Molly’s Assorted Cupcakes. 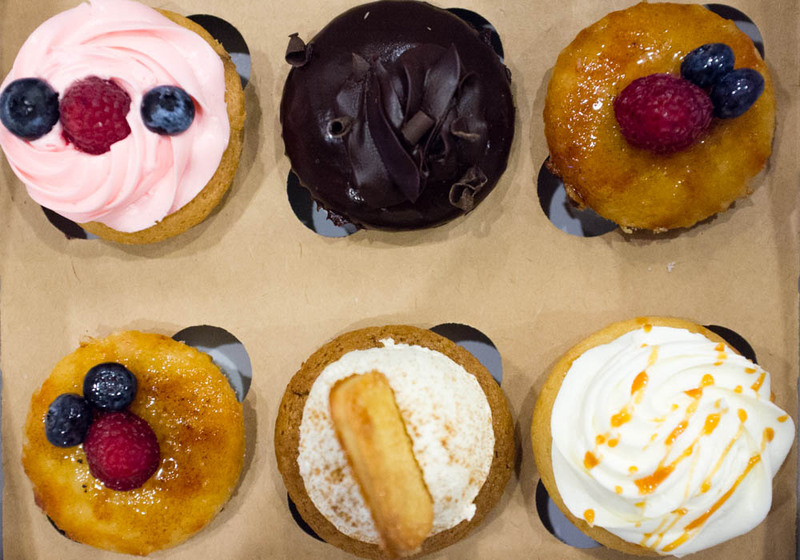 DC had us over for a weekday dinner and for dessert, I decided to pick up an assortment of cupcakes from Molly’s in West Village. I have always considered Molly’s to be one of the best cupcake shops in a city full of cupcake shops. Their rich creme brulee cupcake and light mixed berry cupcake will always be my favorites. Day 290: Hing Won’s Roast Pig Plate. 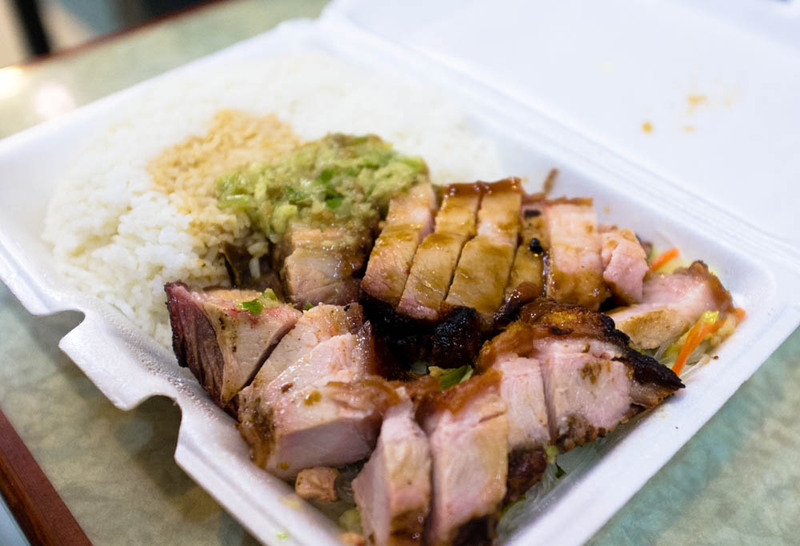 I have not had the roast pig plate from Hing Won’s in over a year and just one bite, I was hooked again. The fatty pieces of roast pork belly with a crispy skin was flavorful and came with a generous portion of cabbage sauteed with glass noodles and rice. To make this even better, I always ask for ginger scallion sauce. It doesn’t come with the dish but can elevate it to an entirely different level of deliciousness. Day 291: City Bakery’s Pretzel Croissant. 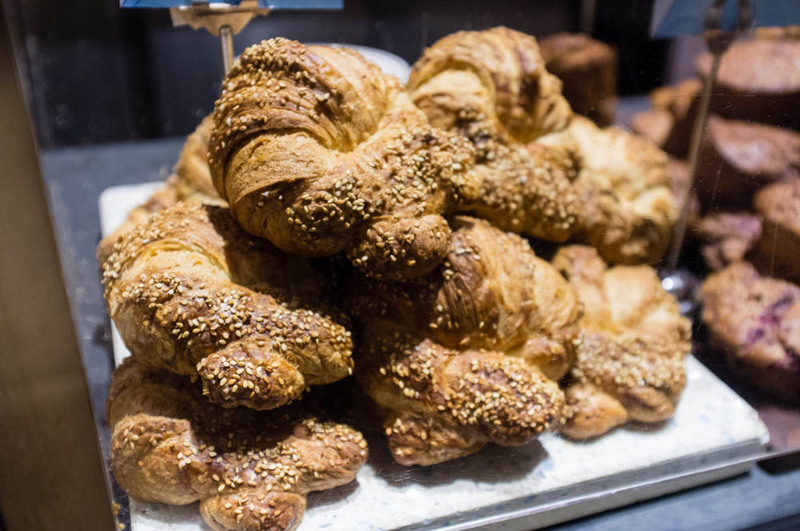 Have you had a pretzel croissant from City Bakery? It’s quite delicious and one creative combination of two foods that precedes the cronut. The exterior is crispy and salty and the inside sweet and buttery. What’s better than the classic pairing of salty and sweet?